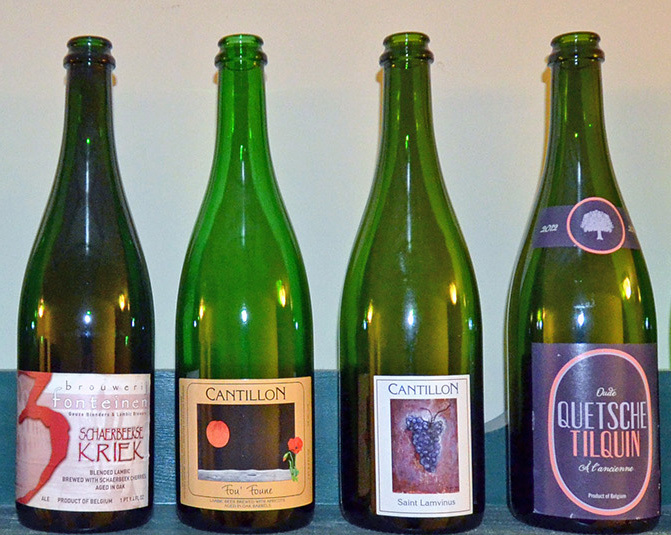 It’s been awhile since your pal Sour Brew has posted an article. This is because I went and did a dumb thing… I got an internship at a local brewery. I’m excited to say that after three months I haven’t quit and still love to brew, so I think I may have found a new career. Also after being there for only a short time, I was able to design and brew my own beer, and better yet it was the brewery’s first sour beer! After much discussion with the head brewer, I convinced him to let me brew a Gose. In the course of this article, I hope to give you a little insight into how to brew one of these puppies using the same process I used. 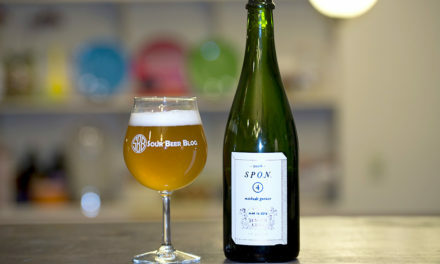 Gose is an ancient, sour and saline tasting ale, made from more than half malted wheat and the rest malted barley. The brew is fermented with both yeast and lactic bacteria and is spiced with both coriander and hops. It is brewed with slightly salted water. This peculiar beer style is now most closely associated with Leipzig, the capital of the German State of Saxony. So when I’m thinking about brewing a gose, there are a few key things I look for. First and foremost, don’t get crazy with the salt! You are trying to achieve a slight salinity that will play nicely with lactic acid and coriander. 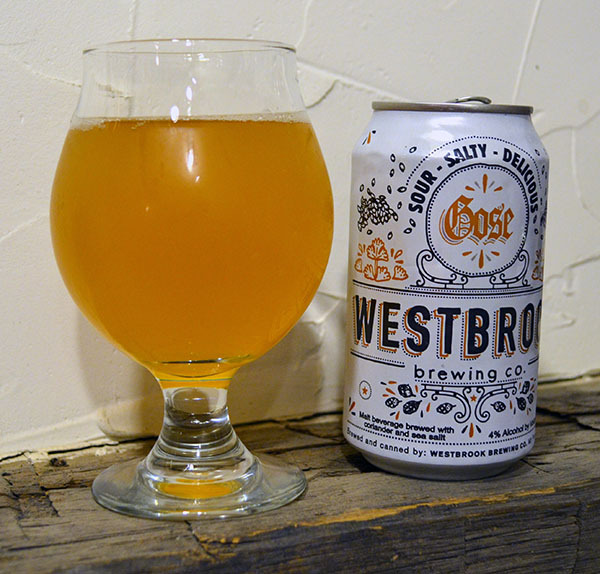 Westbrook Brewing Company’s Gose is a prime example of how to blend that sour and saltiness, with a nice dose of coriander for a citrus kick. Another excellent example is Anderson Valley Highway 128 The Kimmie, The Yink, and the Holy Gose. They too merry that subtle salt with a tart lactic acid that gives way to a slight malt backbone of toasted crackers, something to keep in mind. Those are the key things to take away, not too salty, fair amount of coriander and a nice acidity. Also these are sessionable beers, no need for an 8% monster. 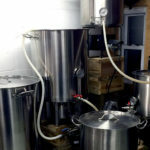 I will go over two methods that can be employed by both commercial brewers and home brewers alike. But before we tackle any of that, let’s take a look at a sample recipe. 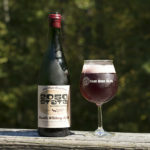 This is the recipe I used when brewed our example “Gose Hunter” at Bube’s Brewery in Mount Joy, PA. Classic Gose recipes are not particularly complex, and I went with a super simple version with an American twist. As you can see we used a pretty simple grist, as it should be (traditionally the Germans used only pilsner and wheat malt) No need for any crystal or other specialty malts in this recipe, but I would suggest that you mix it up and try pilsner malt as opposed to just pale malt. A mix of the two would lend another dimension in malt complexity and work very well. I opted for American Pale Malt to work with what my brewery had on hand as well as to change it up a bit from a strictly traditional recipe. The process used to sour this beer was a little challenging to engineer on a larger scale than my home-brewed sour beers, but in the end it produced the same great results. This beer was soured using a sour-kettle method. We mashed in using a single step infusion at 148° F and held the temperature there for one hour, then proceeding to mash out at 168° F for 15 minutes via direct steam heating of the mash tun. At the beginning of the sparge, we used hot water until the kettle volume was half way full, then switching to a cold water sparge to help lower the temperature of the wort in the kettle before pitching. Now I must caution you that if using a cold sparge method, you may want to adjust your recipe a little for the poor efficiently you will get during the cold water portion of the sparge. 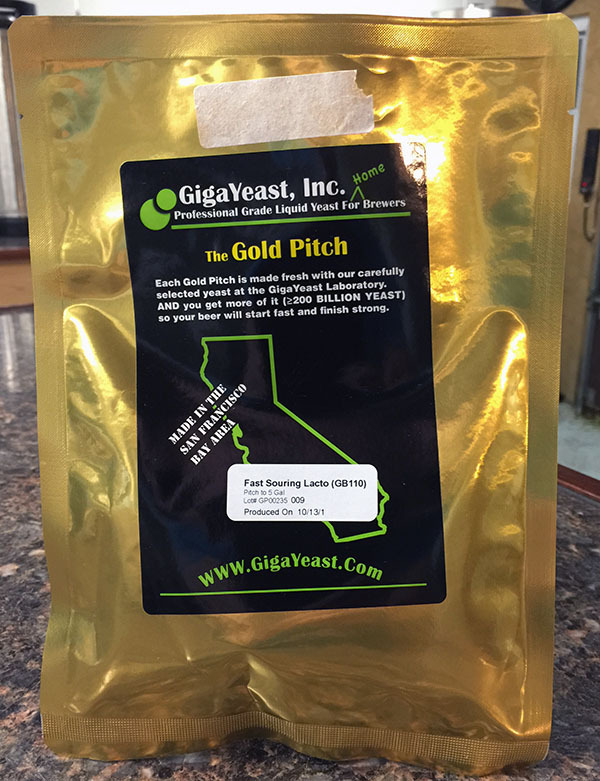 An aggressive strain of Lactobacillus from GigaYeast available to both craft and home brewers. Once the kettle reached a temperature of 120° F, I both pitched four packages of Fast Souring Lactobacillus from Giga Yeast and added a sack containing 5 pounds of acid malt into the kettle. I should mention that this temperature worked out for us, but generally you want to be below 115° F when pitching your Lactobacillus cultures. After inoculation, I closed all open ports on the kettle, sealed the whole thing as best as I could, and then proceeded to purge the kettle with carbon dioxide. I believe this is the most important step in the sour kettle method. Carbon dioxide is heavier than oxygen, and layering the kettle with it will help ensure that there is an anaerobic environment to prevent any micro flora from fermenting and producing off-flavors. The two most common issues I’ve seen in Gose (and in the closely related style Berliner Weisse) are huge doses of isovaleric and butyric acid that are produced by unwanted aerobic fermentations. Isovaleric acid has a taste and smell associated with Parmesan cheese or stinky feet, while Butyric acid has a distinct smell and taste of bile and vomit. Boiling after a kettle souring fermentation with Lactobacillus can get pretty gnarly! After three days, the pH shot down to 3.6 and that is the point at which we boiled the wort for 90 minutes, locking in the acidity at that level. The boil was finished out with the hop, coriander and salt additions mentioned above. We cooled down to 64° F and pitched a rehydrated brick of Safale US-05. I let the batch ferment for 5 days then racked to a bright tank to clear up and carbonate. When home brewing, I would do everything the same except, instead of sparging into a kettle, I would use a clean and sanitized cornelius keg. Try to keep the temperature of the wort between 100-115° F. When the appropriate volume is reached, cap the keg, open the pressure relief valve, and pump CO2 into the “line out” fitting to blow out any oxygen that is in both the beer and the keg. This will ensure a great anaerobic environment and help to stave off the nasties that will leave you with cheesy bile, instead of a bright clean sour beer with a hint of salt and coriander. After a few days in the keg, you can check the pH to see where it has fallen by use of a pH meter or even the test strips at you local home brew shop. Do not dip your pH test strips or meter directly into the full batch of beer or wort. Do not consume wort before full fermentation by Saccharomyces or Brettanomyces. Wort cannot be guaranteed to be free of organisms that could produce food poisoning until both the pH has dropped below 4.5 and the alcohol content has risen to above 2% ABV (as a general rule). Once you are content with the pH of the wort just simply boil it and hop as desired. 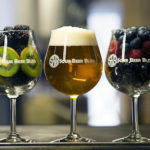 These steps, along with your usual cleaning and sanitizing process, will help to ensure that your beer develops a clean sour flavor and doesn’t require any extra equipment for home brewers who already keg their beers. 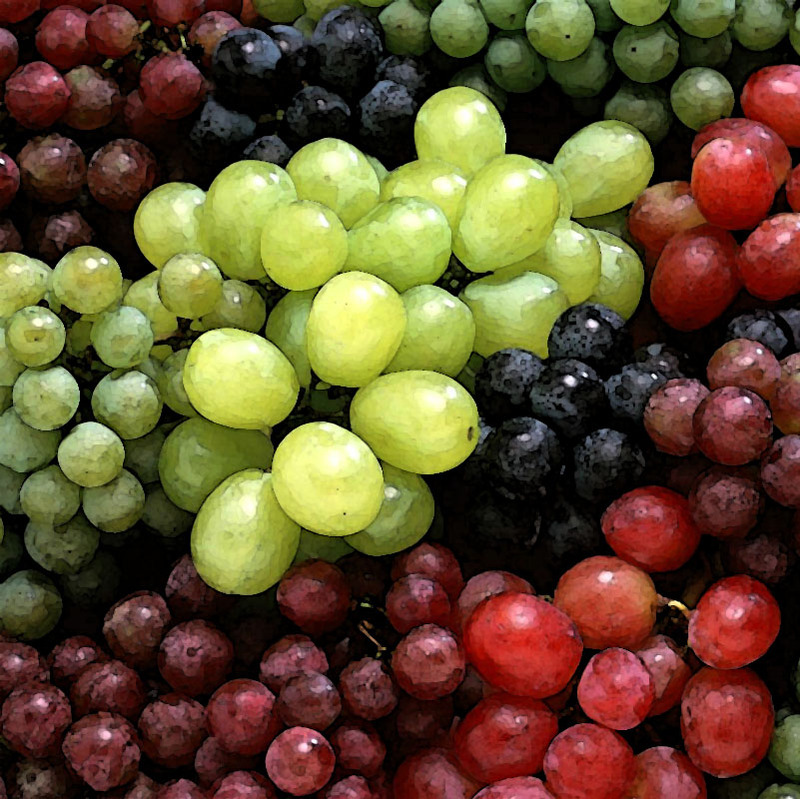 Along with cleaning and sanitization, the use of an anaerobic fermentation environment is a must to ensure a great sour profile without isovaleric or butyric acid off-flavors. Also if you want to experiment, I would suggest using some grain in a sack, as opposed to a pure culture of Lactobacillus. This will give you more diversity in the flavor profile you are building in your beer. I hope this has been a helpful starting point for brewers looking to produce a Gose. 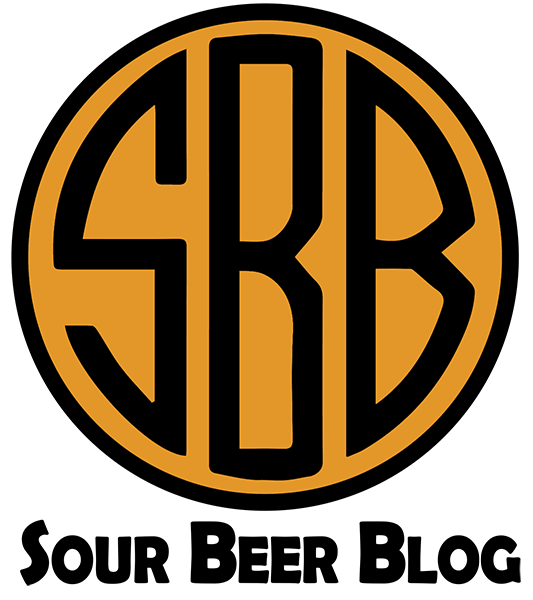 As always, please feel free to contact me at cale@sourbeerblog.com with any and all brewing questions you may have, sour or not! After a few questions and more research on this method of sour kettling I’d like to make a few update to this article. 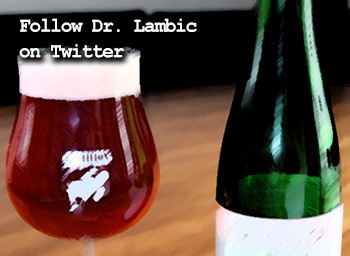 I make a comment about use the acid malt as a way to introduce wild cultures of Lactobacillus. While that step could possibly yield good results, which was the case with Gose Hunter, I would not do this again for fear of producing off-flavors from unwanted bacteria. 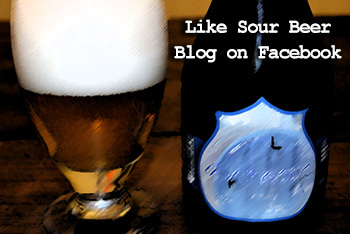 Sticking with a pure culture for kettle souring is strongly recommended to ensure that no off-flavors are produced. I recommend the use of food grade lactic or phosphoric acid to adjust the pH down to 4.5 before kettle souring. Again, this is to help stave off unwanted bacteria during the hot souring phase. You could use acid malt to achieve a lower pH, but I worry about introducing unwanted bacteria or yeast. The last recommendation that I would like to pass on is to keep your temperature above 112° F to prevent the creation of butyric acid (vomit, rancid milk/cheese) from Clostridium. “Gose.” Gose. The German Beer Institute, n.d. Web. 10 Dec. 2014. 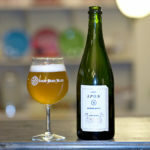 <http://www.germanbeerinstitute.com/Gose.html>. 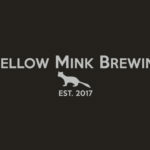 Cool idea on the keg souring. How many fermwraps do you need to keep it at 115*F? My basement is usually around 65*F so that would be a +50*F, quite a bit for a single heat belt. Sitting in ambient air you won’t be able to raise a keg to this temperature with a ferm-wrap. However, if you put the keg (or carboy) into a small chest freezer, a single ferm-wrap will not only maintain 115° F, it can raise the container to that temperature from 65° F in about 24 hours. Great post! Looking to brew up a Gose in a couple of weeks. Curious about the use of the acid malt for the homebrew version. Do you put it into a grain sack and just toss it in the keg along with the lacto? If so, how much for a 5G batch? And if souring in a keg, can that keg be used again for clean beers (with appropriate washing)? Thanks. Thanks for reading and the question Jay! I’ve been thinking about this issue with the acid malt, I think its a safer bet to use food grade phosphoric or lactic acid to to adjust the PH of the wort down to 4.5. Originally the acid malt was for adjustment of PH and possible addition of wild lactic cultures, but doing some more research we have found that using pure cultures of lactobacillus is a surer way of avoiding off flavors from unwanted bacteria. If you would like to use the acid malt method I calculated 4.5oz of acid malt for 5 gallons of wort, that should get you to the proportion I used. Lastly your keg is fine to use afterword, just make sure to clean then sanitize. Make sure you break it down and clean all the gaskets, you can even boil the gaskets if your are concerned about contamination. Cheers! Got things started on Friday and kept it at a perfect 115 for 3(+) days and boiled earlier today. Everything smelled/tasted great. Pitched a house strain of 1272 and things are looking good in the carboy with a really short lag time. Any idea as to how long to ferment before kegging? I’m thinking about three weeks but didn’t know if the pre-boil lacto had anything to do with ferment/conditioning time. Thanks so much for the post and I’m excited to taste the brew soon. Hi nice post. Question about the amount of lacto used. 4 gigayeast packs in what quantity of wort? From your response on acid malt I think you must mean 50-60gallons but it is not clear above. 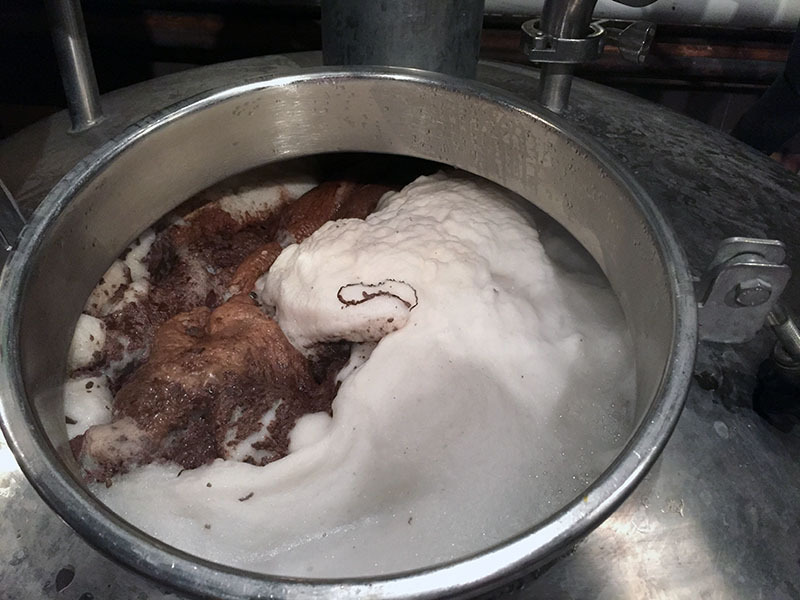 The amount of wort was 95 gallons pre-boil, then boiled down to around 88-90 gallons. I forgot to take a reading of Gose’s gravity pre and post lacto ferment, but I just did a sour red and took readings! I saw a drop from 1.062-1.056 after three days with 7 packs this time of the fast souring lacto, starting temp was 118F. I also adjusted the ph of the wort to 4.5 with food grade phosphoric acid, before pitching the fast souring lacto. I hope that info helps, cheers! If I only have access to Wyeast Lacto at my homebrew store, should I make a starter with it first before pitching? I was going to start today with just pitching straight from the smack pack, but seeing that you used the fast acting Lacto makes me think I may need to make a starter. Thoughts? Thanks! 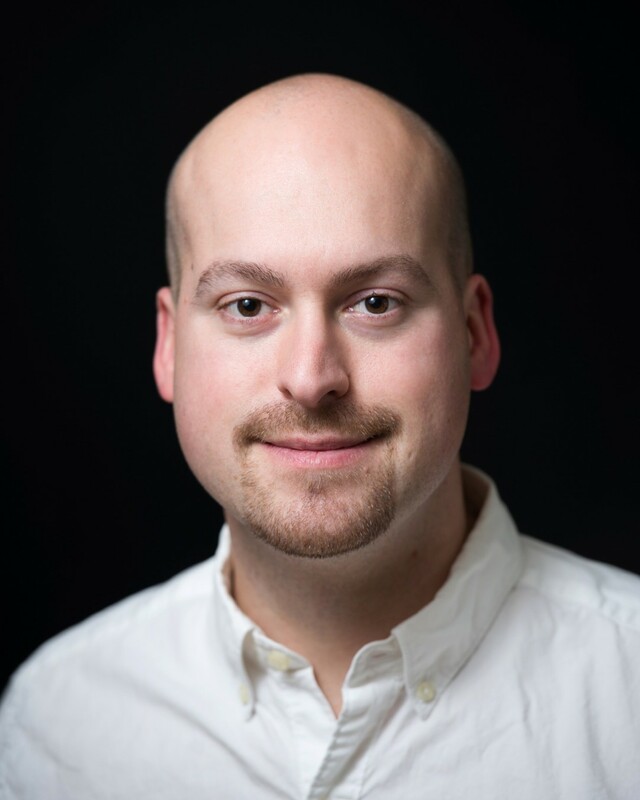 Chad thanks for reading and the question. 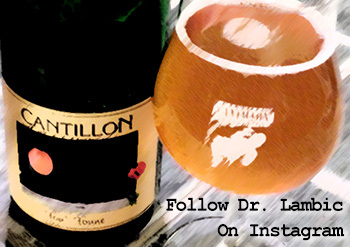 As of now I have no data on the wyeast lacto strains, but Dr. Lambic and I are currently working on some experiments to better understand lacto. So stay tuned and we will have some more information soon! I just did this recipe. 50:50 pilsner: wheat malt, mash at 149F, drop pH below 4.5 with lactic acid (2tsp for 5 gal seemed to get me to 4.3 from 5.2), fermwrap at 113 on a corny in my fermentation chamber for 48 hours brought me to 3.3pH. I’m using WLP677, L. delbrukii. Boiling right now. No off flavors, smelled a bit like tomato soup. I’m planning on bringing it down to 62 over night and pitching US-05. The logistics are a little daunting but I’m pretty pleased with the results this far. I’m using the advertised coriander and salt amounts, hoping they aren’t too strong. Thanks for the great advice. What yeast do you use for your Gose? Nevermind, I retread the post and found the answer. Coming at this from a vegetable fermentation perspective where we work with lactic acid bacteria all the time: Salt is added from the start to create the right environment for lactic acid bacteria and to dissuade the other types of bacteria you are concerned about. I’m not a beer expert so not sure if this is viable or not but I would suggest you experiment with adding the salt up front before the lactic acid bacteria are pitched in to achieve your goals more safely. Hey! I’m kettle souring my first attempted goes right now, and I have a strong smell of parmesan cheese. Do I need to dump it? Can it be saved? If so, how? I chose to kettle sour with my brew kettle and used saran wrap to seal it up. I don’t have a PH meter, but the sourness isn’t there yet. I brewed three days ago, and I’m just going by taste. Thanks in advance! These resources should help you to avoid this and other common off-flavors that can arise in this style. Great article/post. I’m halfway through the process of making my first kettle sour. I want to be able to control the amount of sour flavor that I’m creating for future beers, so this is what I came up with….blending sour with non-sour wort prior to the boil. 1. Grew a 2L Wyeast lacto starter. 90/10 extract/apple with CO2 blanket in flask @ 90F for a week. 2. Mashed a witte grain bill and pulled off 6 gallons of 1.070 wort. I put this in a kettle, added the lacto starter, CO2 blanket on top and then sealed it up and kept it at 90F for 5 days….pH after 5 days was 3.14. 3. 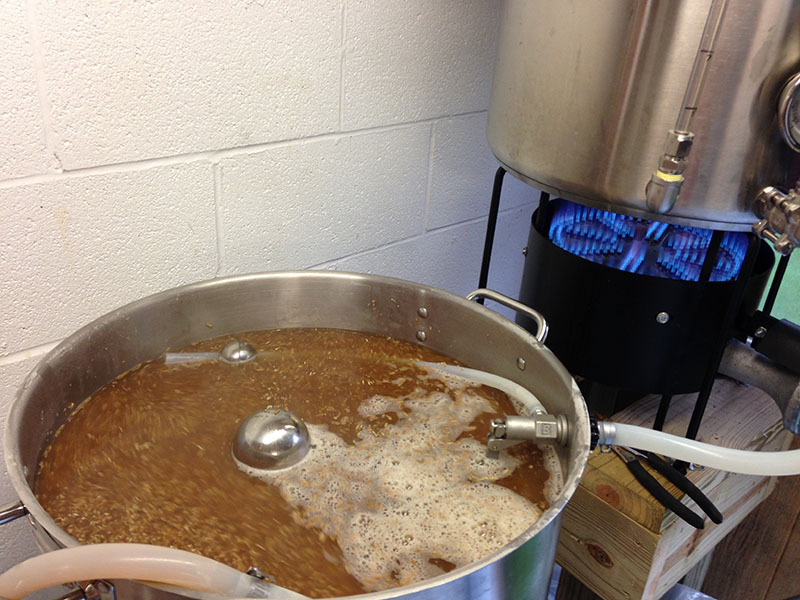 Then I mashed a new batch of the same witte grain bill and pulled off 12 gallons and put that into my large boil kettle. 4. Now I added to the large kettle most of the 6 gallons of soured beer to give me 18 gallons of partial sour wort. There was about 1-2 inches of post lacto sludge in the bottom of the sour kettle that I left behind and didn’t move to the larger boil kettle. Final pre-boil gravity was about 1.073. So this is a ratio of 66% non-sour with 33% sour. 6. Chilled down, moved to my stainless fermenter and pitched 3-4L of Wyeast 3942 (Belgian Wheat). Rocking good fermentation for the first week….which is where I am today. Most of the fermentation was at 63-64F. I took a gravity reading today and it is about 1.020 and very tasty….sweet, but also sour….but hopefully not too sour. I’m hoping that the fermentation continues for a bit longer and gets down to 1.015-1.012….we’ll see. If I don’t like this ratio of 66/33, my hope is that I can increase or decrease the sour flavor with a predictable control by adjusting the ratio. One question….when I transferred the 6 gallons of sour wort into the larger boil kettle, I toyed with transferring or dumping the sludge from the bottom of the sour kettle. I decided to dump it and not transfer it as I assumed it was “bacteria waste” and wouldn’t add any good flavor to the beer….thoughts? Sorry your question was missed until now. I think dumping the sludge at the bottom of a fast soured wort is totally fine, and may even be better for the final beer. Its unlikely that much bacteria / bacterial waste settles out during the time frame for sour worting, but a lot of tiny suspended protein clumps and malt fragments will. Instead of doing a kettle sour in a keg, could i use a glass carboy and purge it like i would a keg by using a defusion stone with co2? My concern is if i do the lacto souring in a 5 gallon keg and do a 90 minute boil i’m only going to get 2 1/2 to 3 gallons of finished wort. Thanks! Yes its totally fine to sour wort in a carboy, just make sure to cool it down to around 90-100F before running the wort in. Boiling wort will shatter a carboy! Thanks for the post, I’ve got my first gose in primary right now and am looking forward to tinkering with this style. Would you happen to have any idea where the Anderson Valley gose lands in terms of finished pH? I love this beer and want to target that level of tartness. I used OYL-605 and killed it at a pH of 3.4 which may be a little too sour for the style but I have some base beer I can blend with if needed. I don’t have access to any cans of Anderson Valley’s Gose right now to check the reading. My guess is that it falls in between pH 3.5 and 3.6. If you have access to the beer, simply de-gas a small sample, bring it up to room temperature, and check the pH. If you this at some point, we would love to know the result. Cheers! In our brewery we do basically the same thing, except we bring the wort to a boil for 10 min then recirculate/whirlpool through our heat x until the temp is at about 120 then pitch the lacto. That way you don’t have to worry about it he other baddies that might come over from the mlt, and can be sure that you are getting a pure lacto culture.